From today until the 24th of December 2012 I will be offering Sponsorship on Marigolds' Loft for a bargain price. 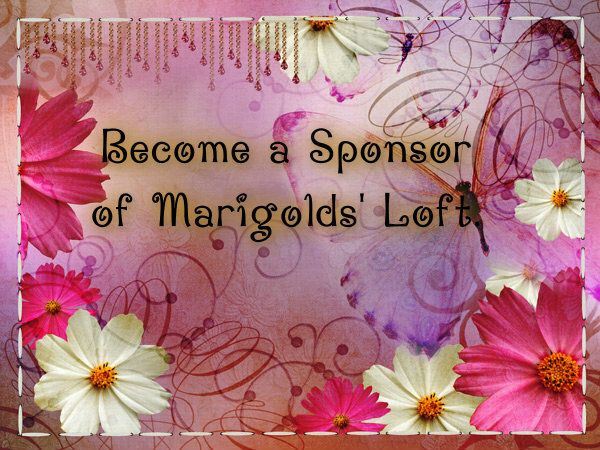 Become a Sponsor on Marigolds' Loft in the month of December 2012 and you will get not 1 but 2 months of Sponsorship for the price of $15. Please send me an Email with your details. 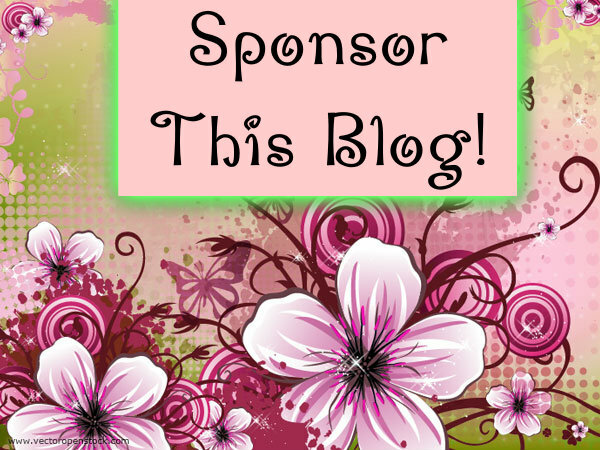 Have a super rest of your Cyber Monday.